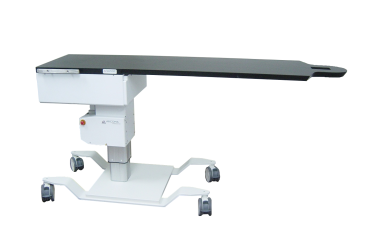 Arcoma has designed the Medstone line of Precision and Elite imaging tables with high quality, reliable components and is excellent for outpatient environments. 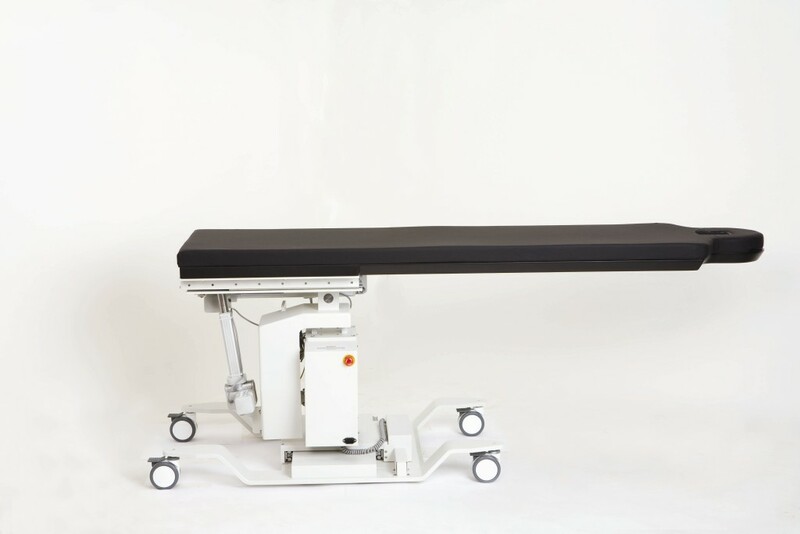 Contact us today to discuss your specific clinical technology needs. 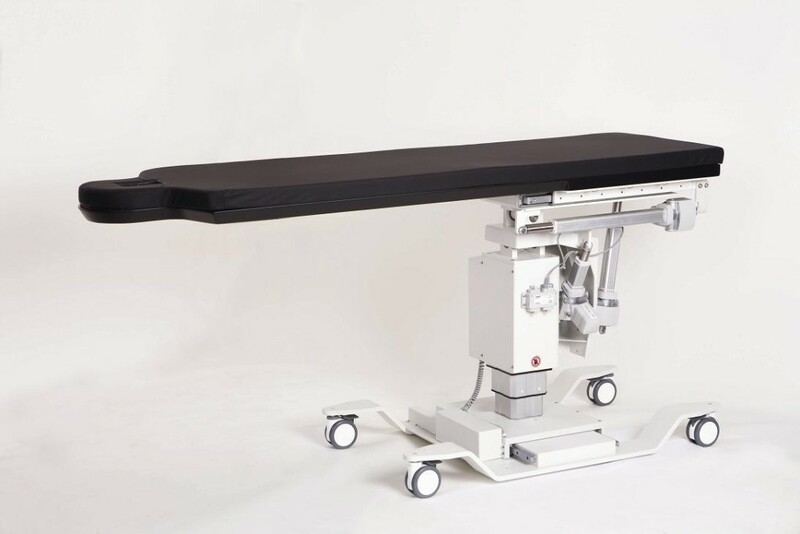 Integrated Surgical is committed to the clinical and technical understanding of our customers’ needs to be a valued business partner representing leading clinical solutions.